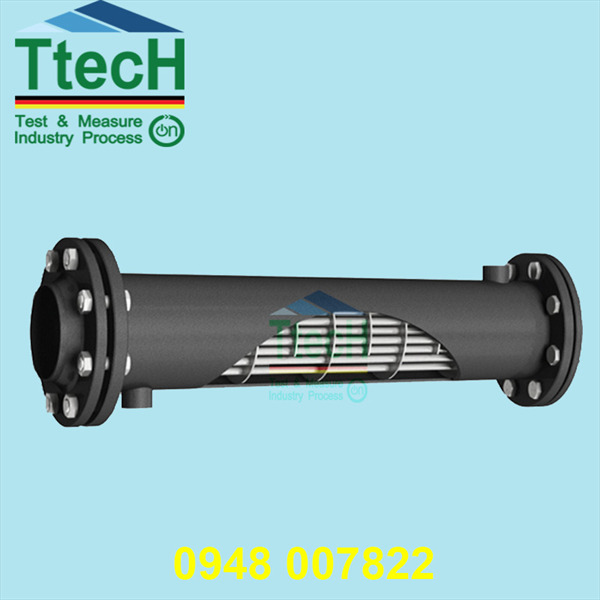 Air cooled aftercoolers series ACA have been designed to reduce compressed air temperature and water vapour dew point in compressed air system. 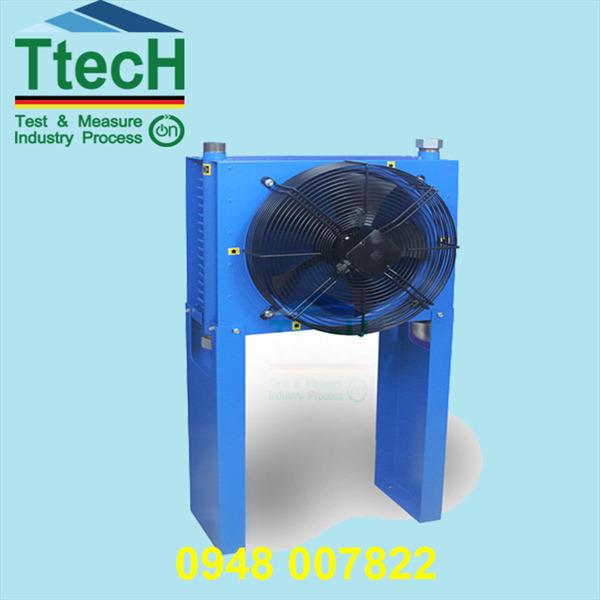 High efficiency axial fan forces ambient air over the heat exchangers copper tubes supported by aluminium fins, which provides the necessary cooling effect. 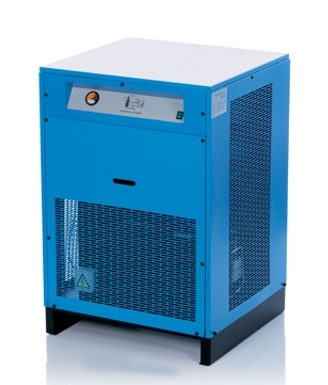 The compressedair is cooled down to approximately 10&deg;C above ambient temperature. ACA aftercoolers ensures the maximum performance and protection of all equipment, such refrigeration dryers, adsorption dryers and filters, positioned downstream of this unit.